The cultural impact of the New Orleans Saints NFL franchise transcends racial divides and illustrates the relationship between modern-day professional sports and the American city, unlike that of any other in the United States. How do I know this? 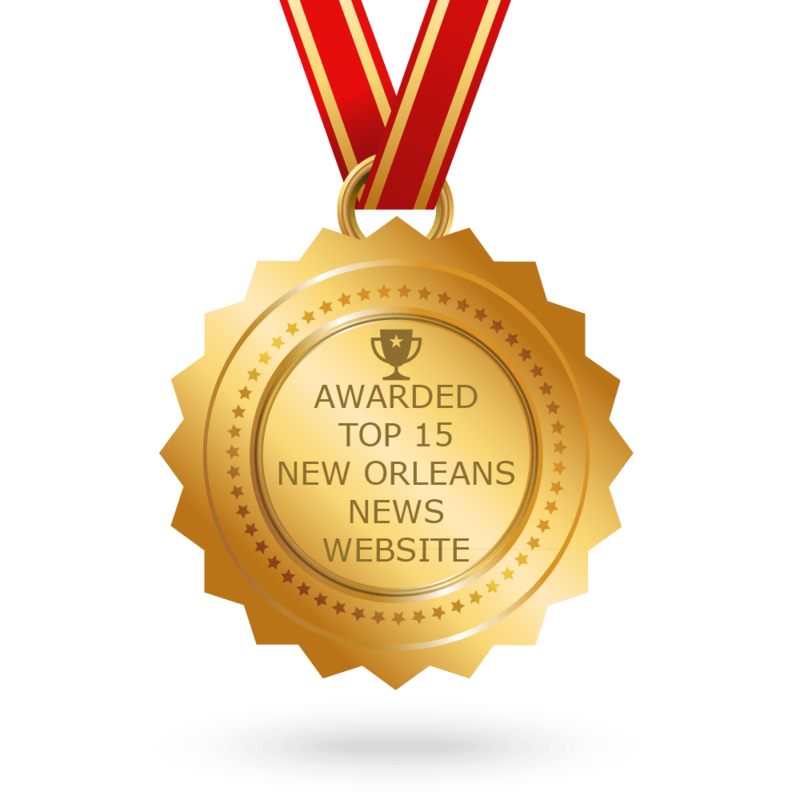 That’s because besides being a sports writer, I’m also a 51-year-old New Orleans native; so essentially, I’ve grown up with the team — in the literal sense. The Saints NFL franchise was originally awarded to the city back in November of 1966 (a year before my own birth the following year during their inaugural 1967 season); and now as they play in their 52nd NFL season currently, there isn’t any other NFL city that shares as deep of a bond as New Orleans does, with the Black and Gold. The Saints have continually left their indelible imprint on the NOLA culture and community for the past half-century, and it’s been that way now for multiple generations of its fiercely loyal and wildly passionate members of the team’s fan-base, a.k.a., “The Who Dat Nation”. On October 28,1973, my late Grandfather (whom I’ll refer to as “Paw Paw” from this point on) took me to my first-ever game between the Saints and the Washington Redskins at the old Tulane Stadium; which he did as a surprise (and it was indeed) for my 6th birthday. Needless to say, it remains as one of the most memorable moments of my life, and it was just one of many Saints-related memories over the years that inspired me many years later to pursue a sports-writing career (or “Professional Blogging” as it’s now called by some of the younger folks). New Orleans has such a distinctly different culture and history from any other city in America, and it is in that culture that the Saints have become embedded. The Saints have not only has forever impacted the lives of older native New Orleanians such as myself during that time, but they have since gained millions of supporters from across the nation as well. 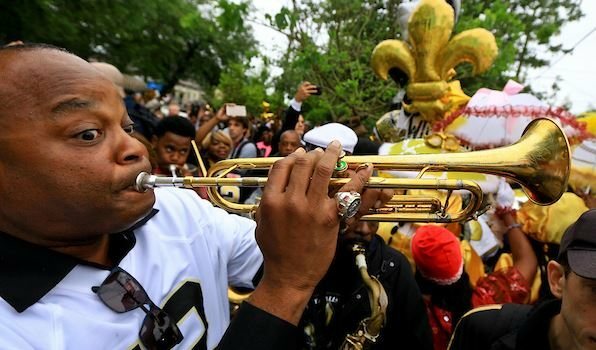 The connection between the Saints and New Orleans over the years has become an unbreakable bond that touches everything, and it’s become ingrained within the culture in a variety of ways. It’s even in the music, and you’d better believe it’s in the food (Saints tailgating before a game is the stuff of legends). It’s also now become one of the dominant themes of several Mardi Gras parades every year. 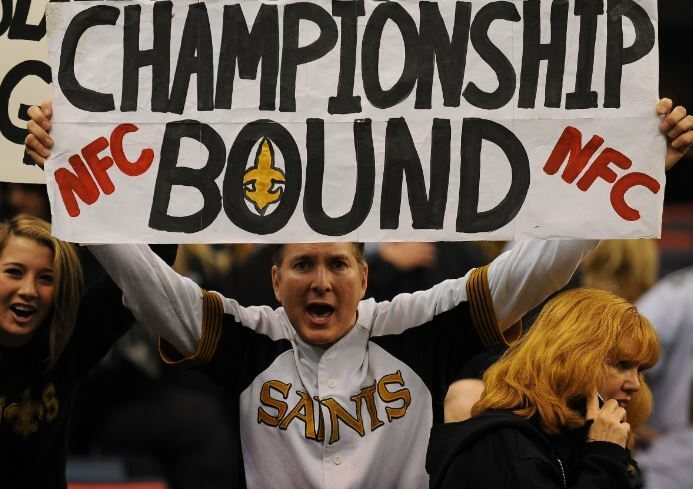 In many aspects, for some people, the Saints are what makes New Orleans as special as it is. 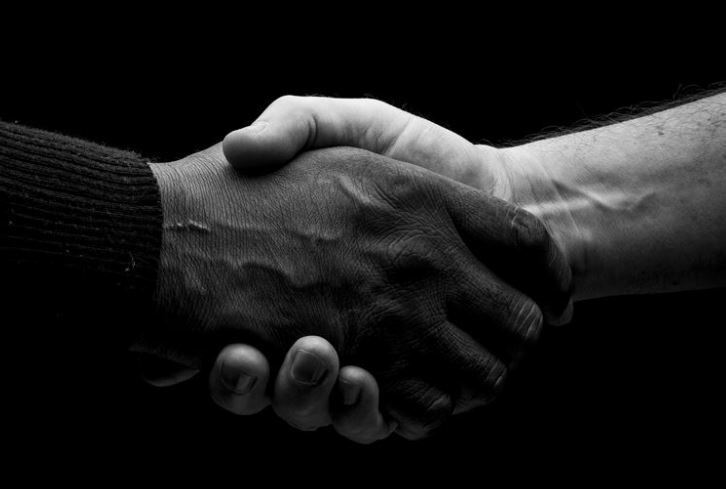 And that special connection and bond, often transcends race, religion, and political beliefs. When the Saints are playing on a Sunday, it’s the one day of the week that all of New Orleans comes together as one community. Every single television in town is tuned to that particular week’s game. It’s been said that whenever the Saints are playing, that NOPD gets a lower number of 911 calls, which could mean that there’s less violence during football season. From the Lower 9th Ward to Uptown New Orleans. From Canal Street downtown over to Chef Menteur Highway out in New Orleans East. And from the local suburbs of Metairie, Kenner, and Chalmette, all the way out to the River Parishes and the North Shore of Lake Pontchartrain. 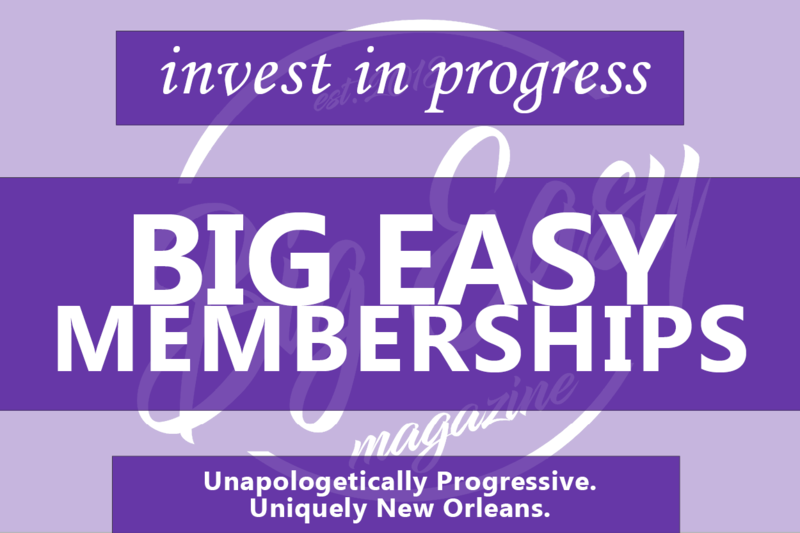 Local folks of every diverse background that you could possibly ever think of remain steadfast in their devotion to what five-plus decades has become a NOLA institution; on par with that of Mardi Gras and the world famous French Quarter. African-American or Caucasian, Black or White. Religious or non-religious, Christian or atheist. Conservative or Liberal, Republican or Democrat. 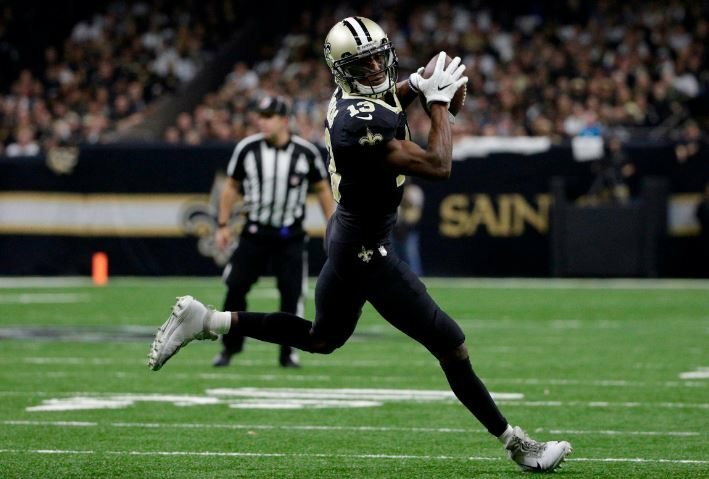 It honestly doesn’t matter what your background is, whether you were born and raised in New Orleans or have lived there for even the shortest period of time: you invariably are going to be personally impacted by the Saints in some way, shape, or form, even if you’re not a football fan. And it transcends both gender and generational bounds, as well. Grandfathers, Dads, and sons. Grandmothers, Moms, and daughters. The love for the team more often than not, has been passed down from one generation to the next since that first season at Tulane Stadium in 1967. But even if you became a fan of the team during the past decade when they gained nation-wide fame and became a national “feel good” story— when the team’s efforts to help rebuild the city following the devastation from Hurricane Katrina back in 2005— you already know how much the team and community share an inseparable bond. It’s now been over 13 years since Hurricane Katrina blew ashore, and it was the Saints that helped local natives through the tough emotional baggage of having to start their lives all over once again (and I should know, since I didn’t evacuate and chose to ride out the storm at my place of residence in suburban Arabi in St. Bernard Parish). Watching them play games again gave you a sense of “normalcy,” and the belief that everything — even if it was going to be tough as all Hell — was going to be okay, eventually. 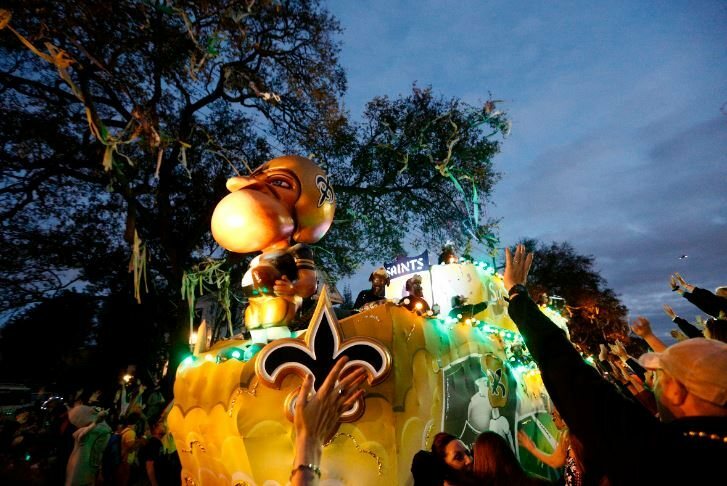 The Saints helped lift the city’s spirits, and even boosted its fortunes in the long run. “Our hopes and dreams appeared to be lost,” Gina Wildmon, general manager of the Allegro Bistro in the Central Business District downtown on Poydras Street (across the street from the Superdome), told CNBC writer John Fanta in a 2015 interview. “It was so uplifting for our business and everything surrounding our restaurant, as well,” said Wildmon, whose restaurant the state police turned into their temporary headquarters during the recovery efforts from the storm. 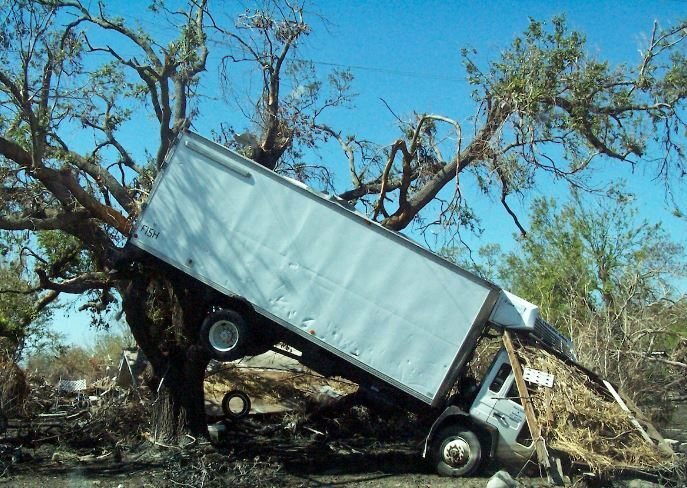 In that same interview, local business operator Randy Dobbs told Fanta that the benefit from the Saints for the community and the local populace, is unparalleled. 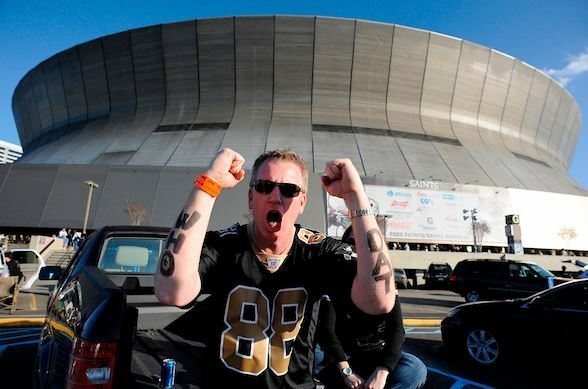 “Their influence on the city is infectious,” said Dobbs, who ended up giving back to the Saints when he bought season tickets for that return year to the Superdome for the 2006 NFL season, now some 12 plus years ago. Not only have the Saints made an indelible impact on the New Orleans area and its denizens in such a huge way, but the opposite is also true — in that the diversity of the city and community New Orleans has made an indelible impact on the former and current Saints players themselves, and even a few of their personal friends that just happen to be favorite local cultural icons and celebrities as well. 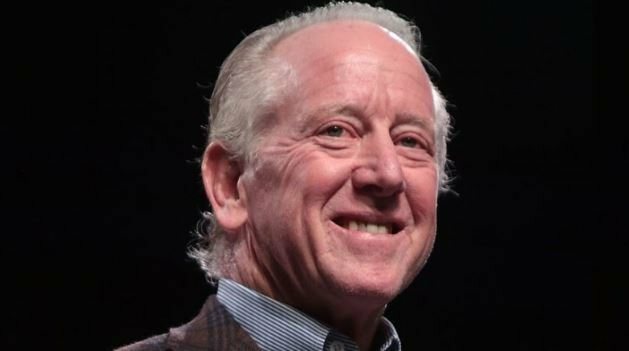 Iconic players such as legendary former Saints quarterback Archie Manning. Manning acknowledged the two New Orleans NBA franchises, first the Jazz (from 1974 to 1979, before they relocated to Utah) and now the Pelicans. But he said they hardly challenged the supremacy in the NOLA market of the Saints, whose hold here in NOLA he said, is like that of the Packers in Green Bay (nationally recognized by many in the media as the team with the NFL’s top fan-base). Manning has lived in New Orleans since the team originally drafted him with the #1 overall pick of the 1971 NFL Draft out of the University of Mississippi and he never left; and as he said that it’s because he and his wife Olivia loved everything about the city and its people, that it became where they decided to make home permanently. “They taught me even through hard times to love life and stay positive. I will always be a part of New Orleans and always a Saint”. But if the words of Andersen and Manning, who remained in New Orleans and raised his family (including future Super Bowl winning sons Peyton and Eli), are representative of those former Saints players whose lives that have been indelibly impacted by being in New Orleans and exposed to all of its various charms; then there isn’t any doubt that the newer generation definitely is being persuaded, also. 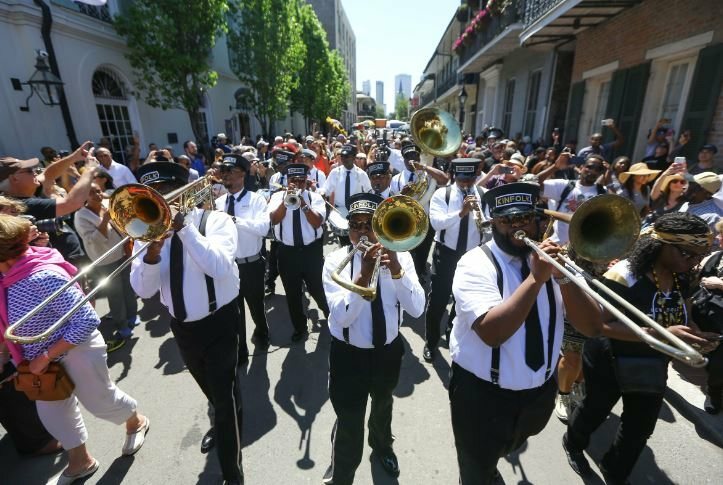 As noted by WVUE FOX8 New Orleans sports anchor / writer Chris Hagan, there’s been a bridging of Saints generations through the unique culture that is New Orleans. DJ Mannie Fresh, a local star of the late 1990’s and early 2000’s local music scene / rap culture, took song requests last season from young stars like Alvin Kamara, Marshon Lattimore and Michael Thomas, as the team’s young players now are embracing the community and making New Orleans a part of their individual lives. This movement started long before last season’s success. Thomas, for example, is a Los Angeles native that played his college football at Ohio State. But Hagan says that when you see him rocking Cash Money shirts after games or his “504” cleats before games, you’d never guess he was from anywhere outside of the Big Easy. It’s a similar view shared by 3rd year starting defensive tackle Sheldon Rankins. “From the day I got drafted, everyone in the city has made me family,” Rankins said to Hagan. “All of these people, older people, people that probably don’t have TV’s, they know what’s going on with Saints football. Thomas’ sentiment is one shared by many from both the team’s past and its present; and it’s indicative of the love and compassion for which the members of the organization have come to have for the local culture and community throughout the last 52 plus years. Conversely, it’s the Saints organization that has become a symbol of everything that’s great about the city of New Orleans; and players such as Drew Brees, Cam Jordan, and Demario Davis represent the core values that most New Orleanians hold so dear: the values of kindness, compassion, equality, love, justice, and inclusiveness for all. The cultural impact of the New Orleans Saints transcends racial divides and illustrates the relationship between modern-day professional sports and the American city, unlike that of any other in the United States. In essence: the Saints are New Orleans. The team continually leaves their indelible imprint on the NOLA culture and community — and there hasn’t been any other city that has shared as deep of a bond with a professional sports franchise as New Orleans has done for the past 52 years, with the Black and Gold…. 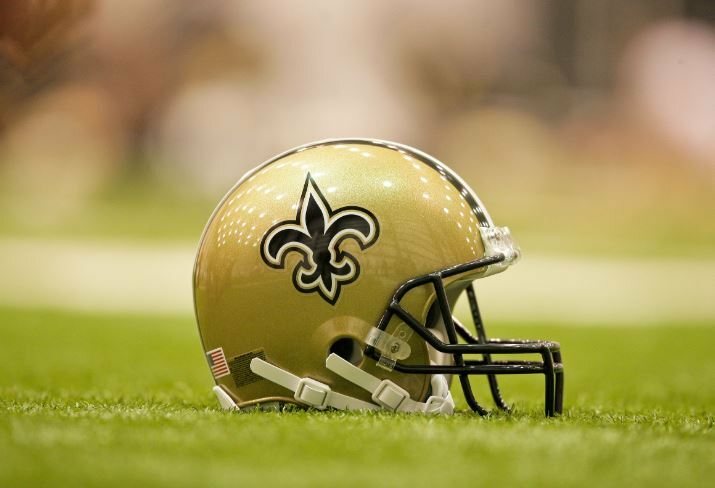 Editor’s Note: If you enjoy Barry’s writing, be sure to check out his detailed story on the how the Saints and their fans are tackling the controversial NFL-National Anthem issue, featuring his interview with Saints linebacker Demario Davis. Don’t forget to also check out our series on things to do in New Orleans as well as a piece we released today on a controversial movie filmed in New Orleans.